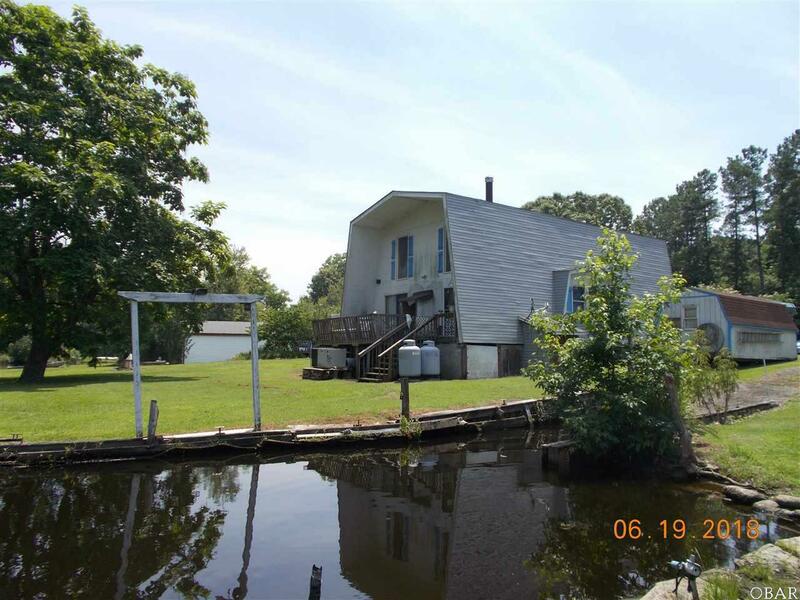 Fantastic buy for Navigable WATERFRONT property! 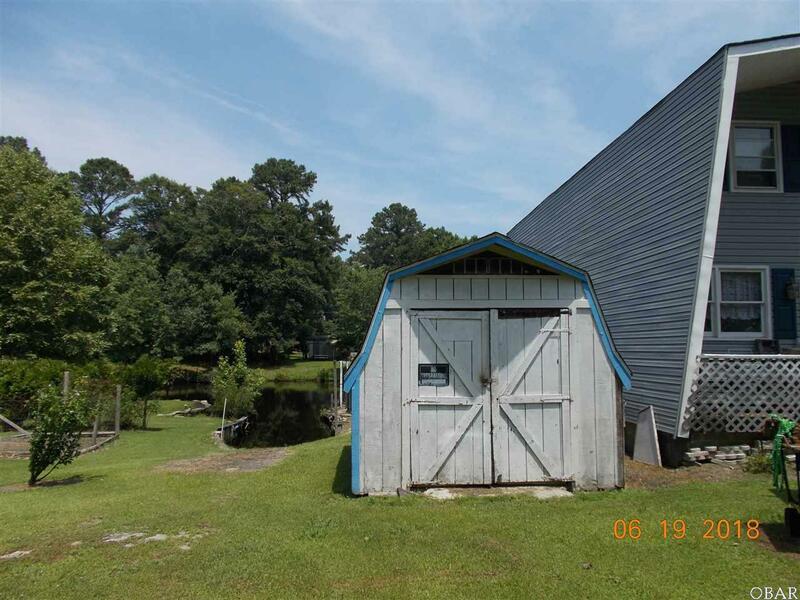 15 minutes South of Elizabeth City off US 17 - less than a mile to ALBEMARLE PLANTATION GOLF COURSE! 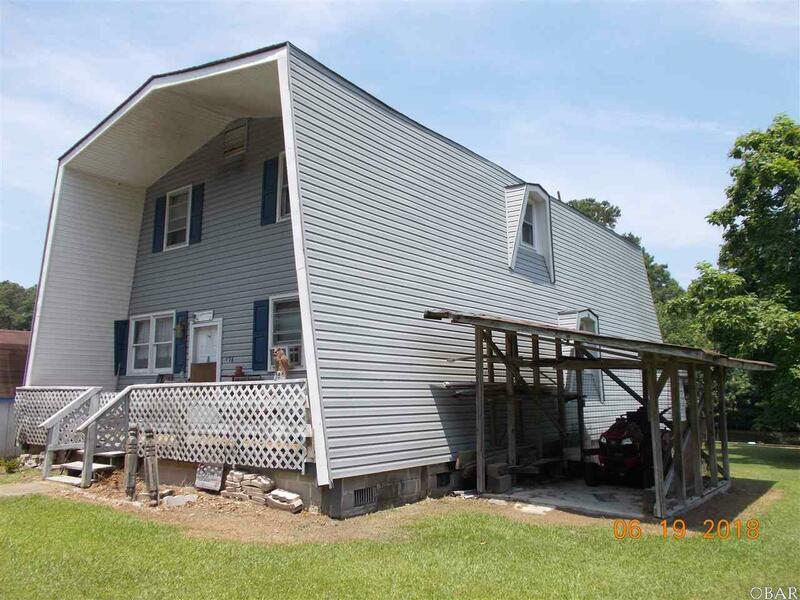 Canal front home w/personal boat ramp located in HOLIDAY ISLAND Subdivision a PRIVATE Community with Club House, Sound Beach, Tennis & Basketball Court, nice Playground area with covered Pavilion located on the under the shade trees overlooking the Albemarle Sound Waterway! A MUST SEE PROPERTY/LOCATION if your looking for waterfront specials! 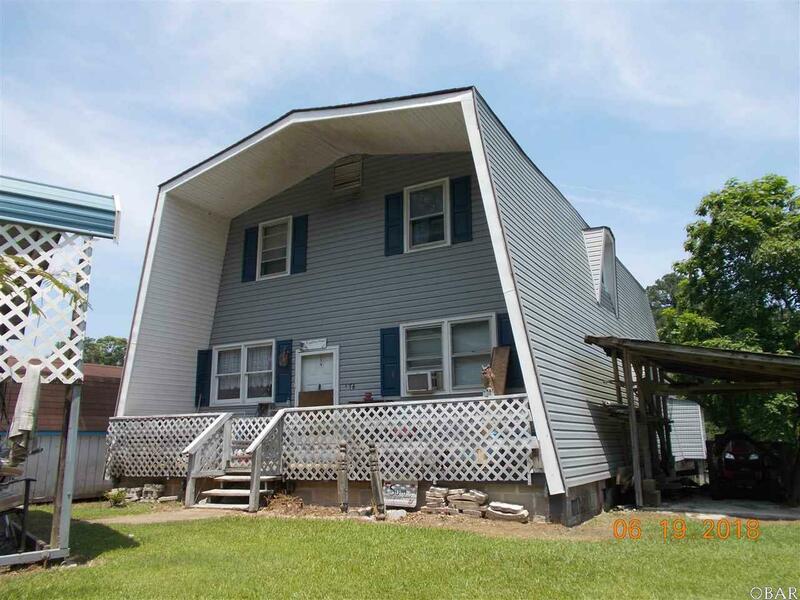 Home could use some TLC to bring it back to like new; owner occupied 24 hr notice to show. Fish from your own back yard! Good Elevation, FLOOD INS PREMIUM IS $388! NOTE: Offers can be submitted by the buyer or buyer's agent by submitting an offer directly to the listing agent OR by clicking on the "Make Offer" button on the Property Details page on www.xome.com/auctions. This property has been placed in an upcoming online event, all offers are welcome up to 72 hours prior to the event period. ALL PROPERTIES ARE SUBJECT TO A 5% BUYERS PREMIUM. Please contact the listing agent for details. Go to www.xome.com/auctions and place your BID!